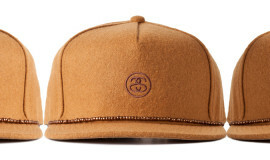 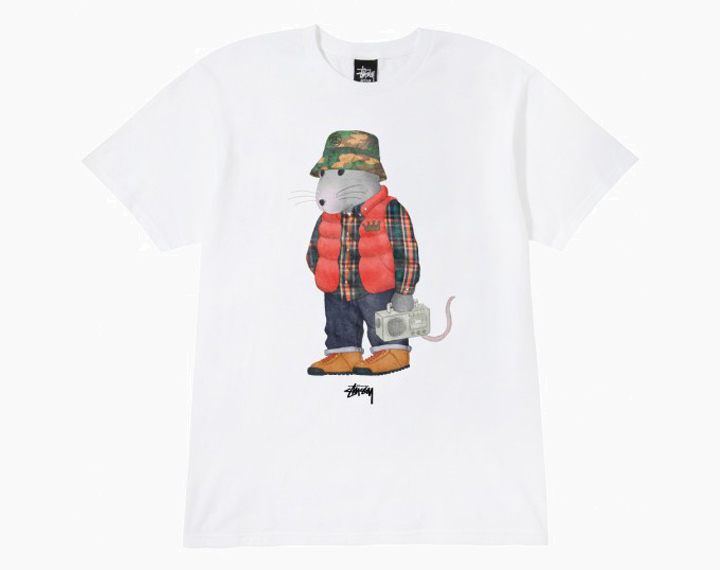 After the much-hype re-launch of Polo’s Polo Bear, Stussy is getting in on the action with their own take on a cute animal dressed-up in human clothes with their new Hiking Rat. 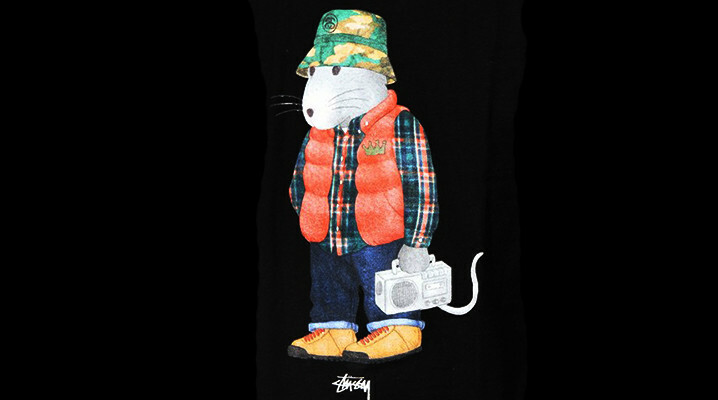 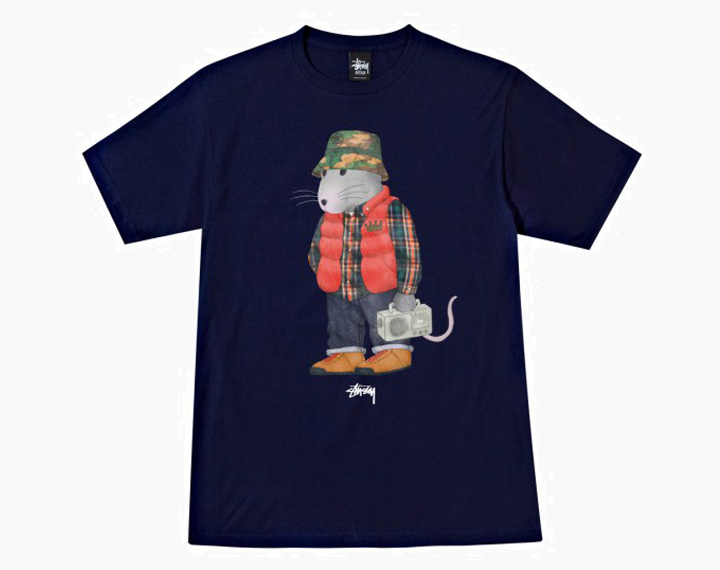 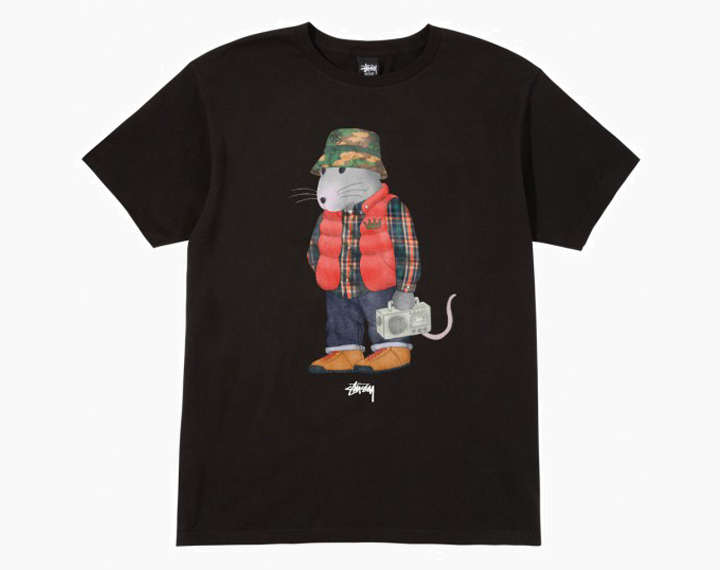 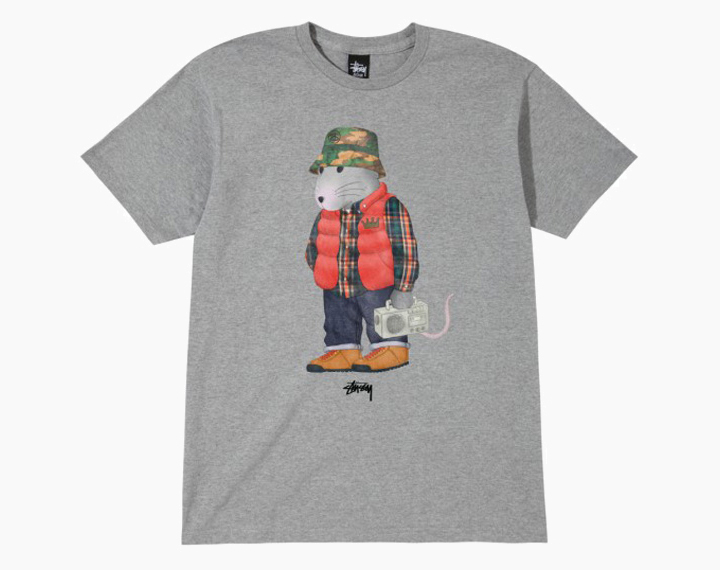 As the name suggests, this rat is ready for the trail, decked out head to toe in classic Stussy gear like their bucket hat, puffer vest, and flannel, and reppin’ the streets with a classic boombox. 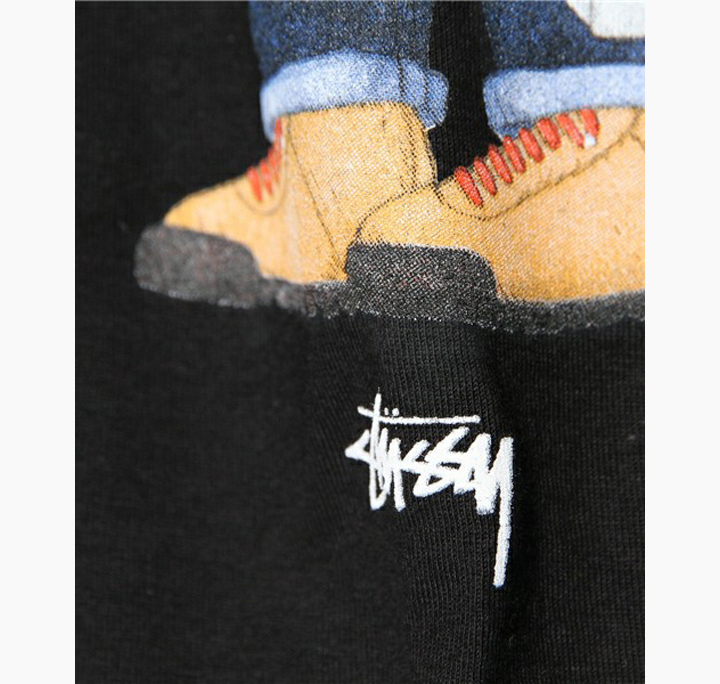 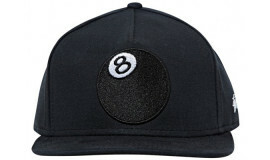 This new Stussy icon is available in your choice of black, white, heather grey, navy, or forest tees, and you can grab them from your local Stussy chapter store or from ZoZoTown in Japan if you can figure out the price conversion.